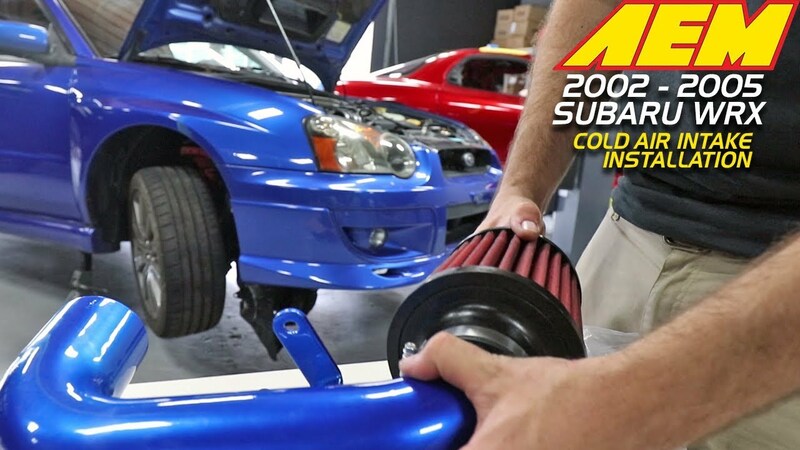 WATCH: Every turbo is thirsty for air, so we're letting the Subie breathe! We went with the AEM due to the awesome blue it comes with and how closely it matches the exterior of this car. Oh, and did I mention, we're giving this away! Don't miss out on your chance!